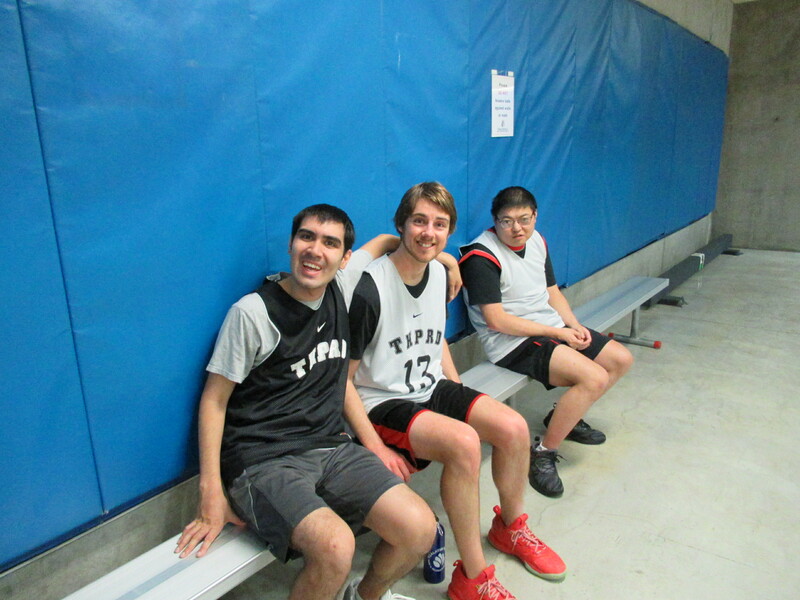 This specialized recreation program provides pick-up basketball games most Thursday evenings at Tualatin Hills Athletic Center. This is a recreation program that provides a weekly opportunity for teens (ages 13+) and adults with developmental disabilities to play pick-up basketball. This program includes 30 minutes of warm ups and drills followed by officiated games. Staff and referees divide players into teams to play four quarters with participants subbing in and out. Cost: $5.25 each time or 5-punch passes available for $26.25. A completed Medical Emergency Information Form is required. Sign up before attending if you are a new participant. Those requiring 1:1 assistance must bring an aide for the entire duration of the activity. For more information, please call 503-629-6330 or email us at inclusion@thprd.org. Our mission is to promote the power of choice to enhance the quality of life for individuals of all abilities by providing diverse accessible recreation in an environment that promotes dignity, success and fun. Adaptive and Inclusive Recreation activities are coordinated and conducted by trained staff to help meet the needs of teens and adults with developmental disabilities, learning disabilities, physical disabilities or mental illness. These programs are available to persons of ALL abilities.